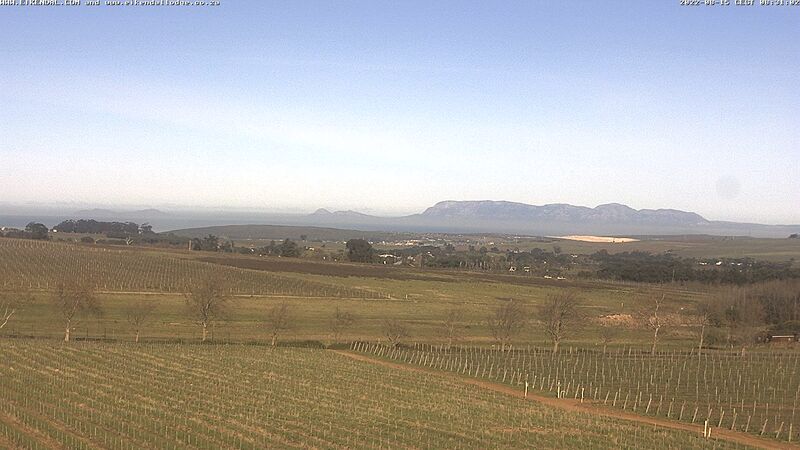 Origin – Eikendal Wine Estate vineyard, Stellenbosch. Ageing Potential – Up to 2 years if cellared correctly. 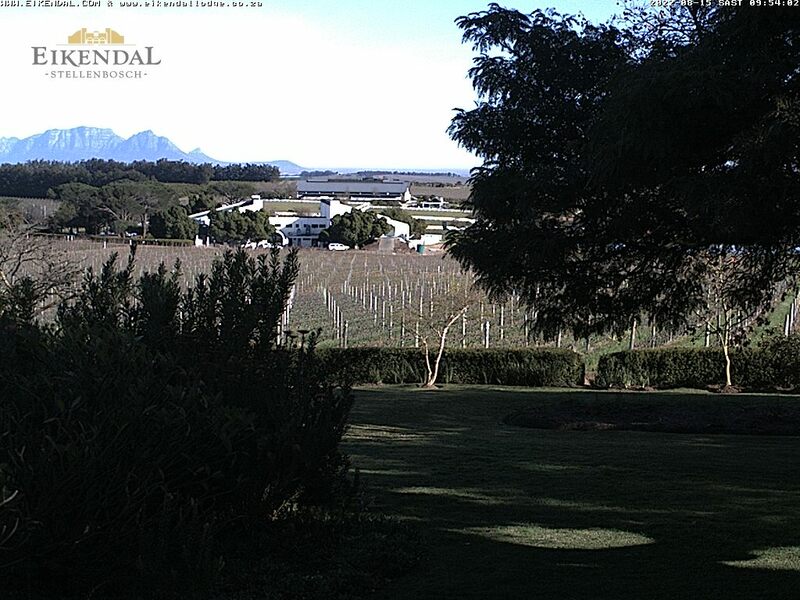 The Eikendal Sauvignon Blanc-Chardonnay 2017 is a crisp wine with beautiful length and freshness The Chardonnay adds weight and structure with nuances of fresh apples and pears. The Sauvignon Blanc contributes fresh grassy, gooseberry and floral aromas. This vintage is quite opulent and on a whole this wine is expressive with notes of ripe gooseberry and figs with peach and apricot and has a really tight and long finish. Pair with Goats’ Cheese, Oysters, Artichoke, Pasta Vongole. apricot and has a really tight and long finish.